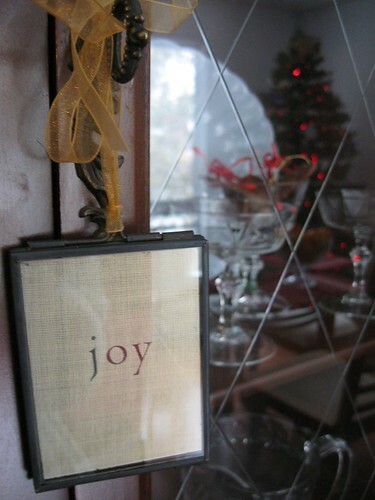 Creating Intentional Holidays Part II: What Do You Want? This is the second part of a two-part post in which I invite you to give some thought to how you want to spend your holidays this year, and what deliberate choices you could consider now, to make it happen. In Part I of Creating Intentional Holidays I talked about approaching the holidays with choice, from an intentional space rather than a solely reactive one. In this second part, I offer a series of prompts to help you bring your preferences for this year's holidays to light. The prompts are offered not to highlight what's lacking, but in the spirit of leading you to what's possible. You never know, you might even discover holiday wishes you never even knew you had! There are no right or wrong answers, and nobody needs to see them. Just you. If you could choose to spend the holidays anywhere in the world this year, where would that be? Why? Who would you like to spend your holidays with? Why? Which holiday traditions are important to you? Which ones aren't? Why? Without giving it too much thought, list the first five words that come to mind when you envision your ideal holidays this year. GO! Describe your ideal holidays in vivid images. Where are you? What does it look like? Who's there? What are you doing? How do you feel? What practices could you put in place to increase your chance of feeling the way you just described above? Daily quiet time? Home-cooked meals? Take-out? Hire a cleaning service? If the ideal holidays in their entirety aren't in the cards for you this year, what bits or aspects could you make happen? It doesn't have to be all or nothing. What conversations could you have now, to move closer to your ideal holidays this year? With whom? "The holiday season, like anything else, is what we make it. It can be friend or foe..."